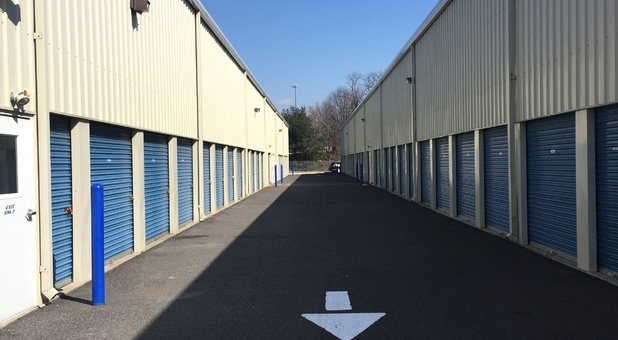 If you’re looking for affordable self storage, visit 21st Century Storage in Pennsauken, New Jersey. Not only are our rental rates competitively priced, but there is no administration fee or deposit required to sign a lease. Buy Your Boxes in Bulk and Save! Discover a wide selection of storage units at our property including spaces with climate control units and drive-up access. For added convenience, you can purchase moving and packing supplies from our rental office or rent a U-Haul moving truck on-site. Need boat storage? We have that, too! Rent parking spaces for boats, cars and even RVs. With camera surveillance monitoring our public storage facility at all times, your items remain safe. Additional features include online bill pay and knowledgeable staff members that speak Spanish. Call now to learn more or stop by any day of the week. 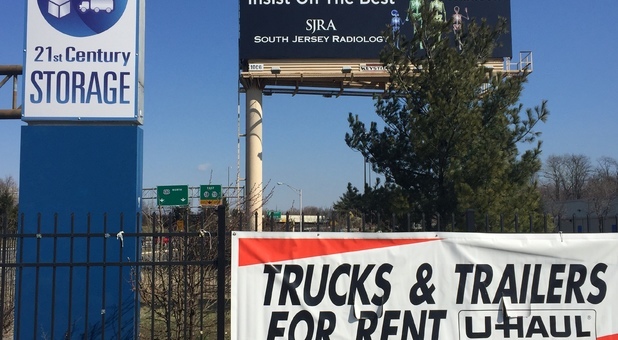 21st Century Storage serves Pennsauken Township and the surrounding areas of Camden, Cherry Hill and Collingswood, New Jersey. 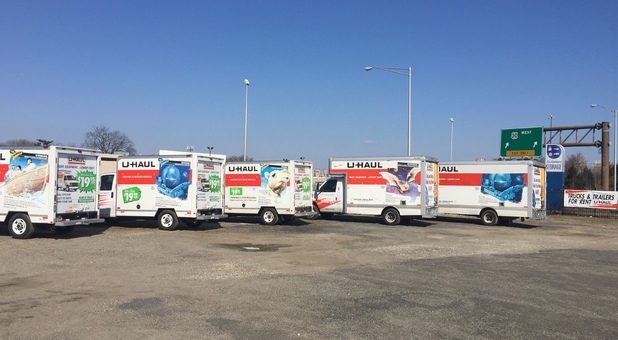 Rent a Uhaul Truck at our Crescent Blvd location!